Reading Cinemas offers bookings for different sized groups. 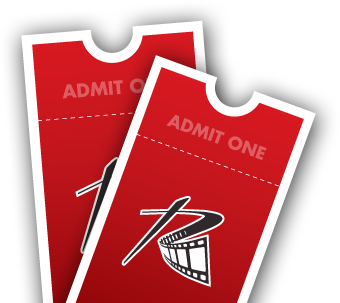 Fundraisers, charities, school groups and businesses are invited to make advance and in season bookings for upcoming new and current release films. To make a booking please complete the below form*, if you require more information please feel free to contact your local cinema directly. *This form does not constitute a confirmed booking. Your nominated cinema will contact you regarding your potential upcoming booking. Copyright © 2012 Reading Entertainment Australia. Want to skip the queues?